At Wegmans, we are committed to ensuring that each of our employees has the chance to fully understand what it means to be Wegmans happy. With our flexible scheduling, excellent career development opportunities and so much more, there is endless potential to grow with us while doing what you love. Within our Midlothian, Virginia location, our team members enjoy these benefits every day, and we’re looking for enthusiastic individuals to join us there. Are you passionate about food and hospitality? Are you on the search for a rewarding opportunity to be a server? You’re in luck! The Pub is one of our in-store restaurants featuring an array of delicious cuisines, craft beers and wine. Our chefs create amazing dishes inspired by the season’s best and freshest ingredients. 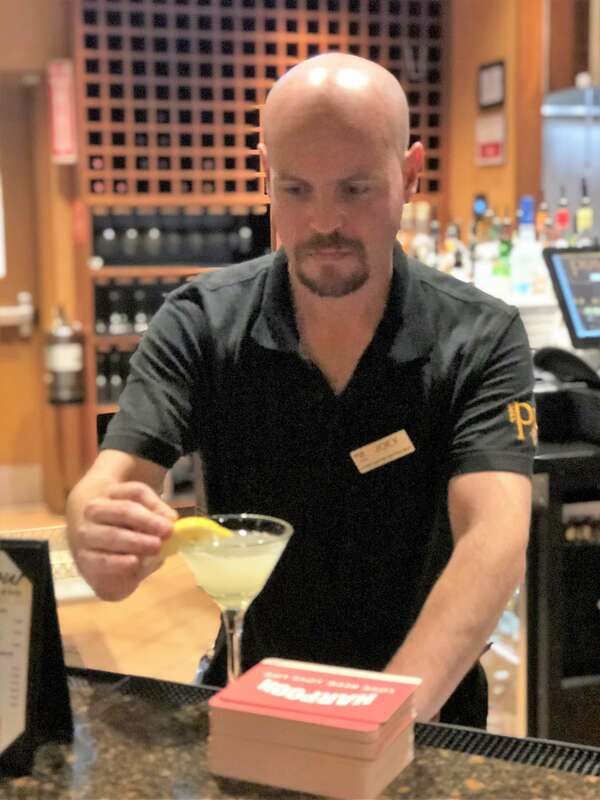 Whether joining us as a host or a bartender, we welcome your talents as a member of the Wegmans family and look forward to the great service you’ll provide our customers. Want to work alongside some of the best and brightest in Midlothian? Learn more about our current opportunities and join us today!